From the restoration of river dynamics and natural regrowth of vegetation to the removal of fences and dams, and even the reintroduction of key species, trust in the self-organising power of nature directs all of our rewilding actions. Let us consider the word “rewilding”. As Rewilding Europe works to give more space to natural processes, it is clear that the term “conservation” – as it is traditionally understood – fails to encapsulate our philosophy and methodology. It is both too static and too conservative. But the “re” in rewilding might also cause confusion. To some it suggests a return to the past, even to a certain period in time. In reality, nothing could be further from the truth. Rewilding is, in fact, a very much future-oriented approach to protecting and enhancing wild nature. At Rewilding Europe, we trust in nature to take care of itself. If we intervene, it is to enable key ecological processes to reshape the landscape. Rewilding Europe’s founders discussed terminology at length. They came to the decision that the “re” in rewilding was no reason to shy away from the term. From reformation and reorganization to revolution and reaffirmation, numerous words with the re- prefix suggest a progression, rather than a regression. Perhaps the word rephrasing is one of the most relevant here. We are rephrasing the goals for the protection and enhancement of nature, rephrasing the development of nature-based economies, and rephrasing the ways modern society can be linked with wilder nature. We are creating a new language that expresses our ambitions, allowing people to understand, appreciate and support them as we strive to turn ambition into reality. If we consider other words that characterise our young initiative, the word “trust” also comes to mind. Trust is about instilling confidence and conveys a sense of reliability. A trust can be an organisation that holds something of value safely for a third party. And trust also expresses hope in a better future, which fits perfectly with Rewilding Europe’s optimistic, forward-looking ethos. 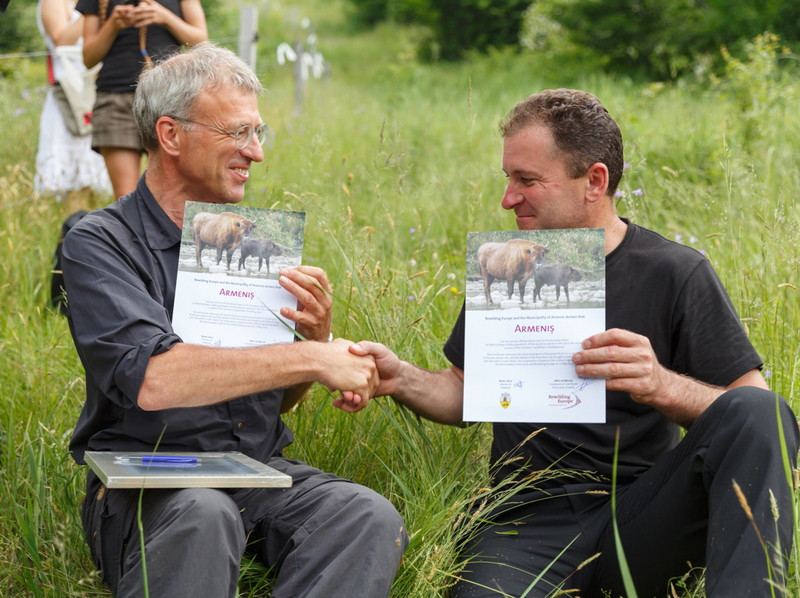 For Rewilding Europe, establishing trust is critically important. For many years, the European conservation movement was dominated by distrust (and still is in many places). Distrust in modern economies, as these can lead to the destruction of nature. Distrust in human beings, who are often perceived as the driving force behind the general decline in biodiversity. And, interestingly enough, distrust in nature itself, which many believe should be strictly managed in such a way that it can be classified according to a range of narrowly defined habitat types. But distrust can lead to self-fulfilling prophecies. Distrust makes people anxious about change, while change is precisely the hallmark of nature, of societies, and of their interaction. By encouraging people to experience wild nature first-hand, Rewilding Europe works to create strong incentives for its protection. 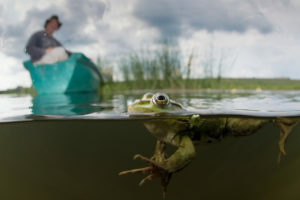 If we really want to improve the conditions for nature in Europe, we should step out of the inner circle of conservationists as our only point of reference, reaching out to new and maybe unexpected partners that can help reconnect man and nature. We should encourage people to experience wild nature in reality, thereby creating strong incentives for its protection. And we should also look on nature as an invaluable ally in the creation of a better, healthier and richer Europe. From the restoration of river dynamics and natural regrowth of vegetation to the removal of fences and dams, and even the reintroduction of key species, trust in the self-organising power of nature directs all of our rewilding actions. These actions are driven and underpinned by our confidence in natural ecosystems, which have developed over millions of years, and their ability to sustain European biodiversity in a far better way than human efforts ever can. At Rewilding Europe, we trust in nature to take care of itself. 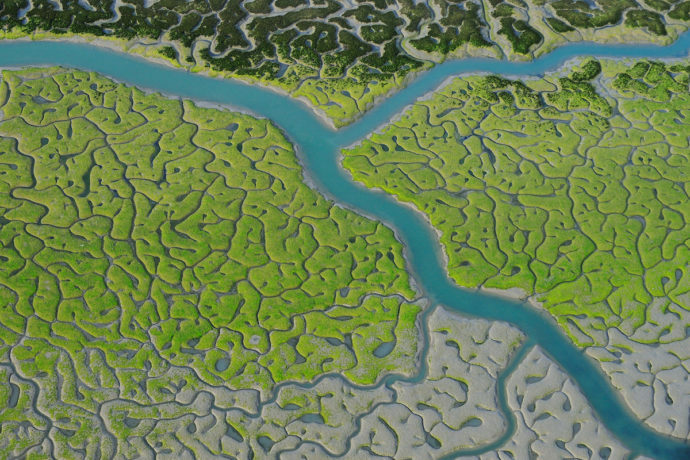 If we intervene, it is to enable key ecological processes to reshape the landscape. If we act now, it is so we can act less in the future. 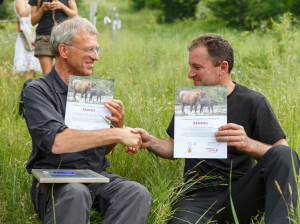 Wouter Helmer (Head of Rewilding) and Petru Vela (former mayor of the Armenis Municipality) sign a declaration on the release of European bison in the Southern Carpathians rewilding area, Romania. Establishing trust is critical to all of our rewilding efforts. Trust at the European level, at the regional partner level, and at the local stakeholder level. Our relationships with regional partners, which are entered into for a minimum of 10 years, underline the fact that we are not just another passing project, but a committed and trustworthy initiative. Long-term partnerships engender the trust of local communities, which is so vital to the development of sustainable, nature-based economies. Trust also plays an important role in our relationships with financial partners, such as the European Investment Bank (EIB). On their own, European subsidies will never be enough to save European nature. We therefore have to fundamentally change our strategy at a European level, working much more closely with economic sectors such as forestry, fisheries or water management to develop nature-inclusive business models. With the right guidance, support and incentives, many companies within such sectors could redirect their investments in ways that are more beneficial for nature, and which move away from the simple exploitation of natural resources for maximum benefit. 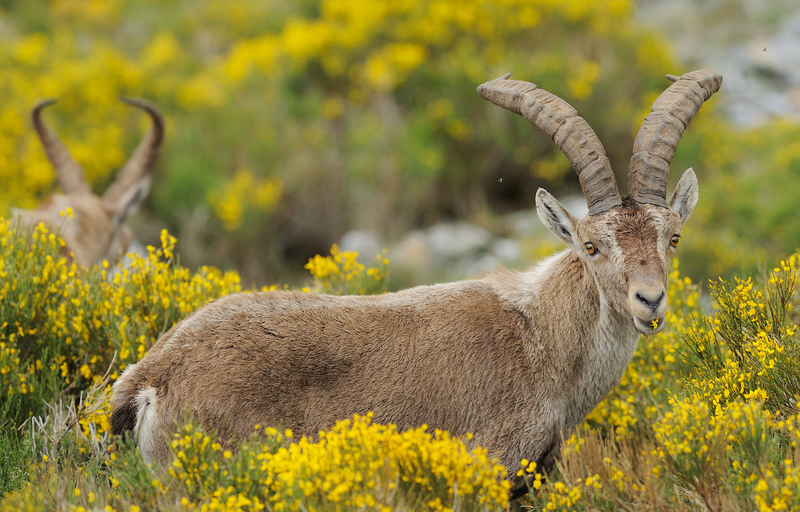 Supported by the EIB, through the Natural Capital Funding Facility, Rewilding Europe is already exploring new collaborations with such sectors. But while we are committed to this approach for the long term, it will only work if we can build relationships based on mutual trust, and can leverage the trust of the EIB as the financial facilitator of these new models. At Rewilding Europe, we are both moved and motivated by the significant trust that has been placed in us so far. There is also a reverse dynamic at work here: we want to invest in a long-term relationship between nature and modern society. In fact, all-round trust is vital to the success of rewilding. As we work to make Europe a wilder place, earning and sustaining people’s trust continues to be one of the best incentives for us to deliver on our objectives, and will always be one of our main drivers.